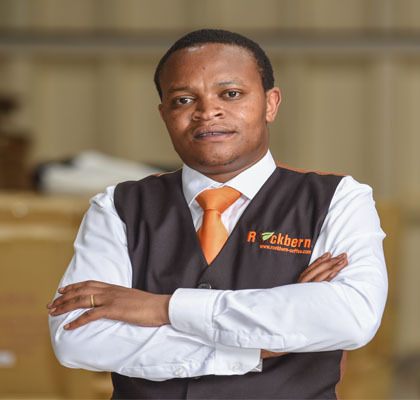 Peter is an Economics graduate from the University of Nairobi​. 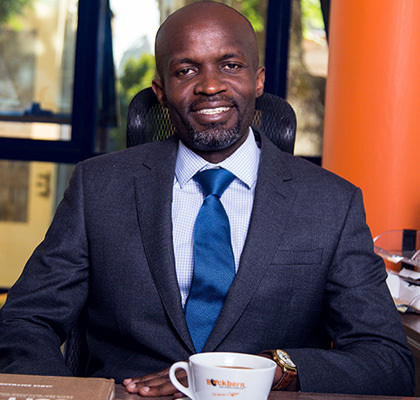 He is also a trained accountant from Strathmore University. His love and passion for coffee can only be traced to his childhood, whereas he grew up in a coffee growing family. A book fiend and an ardent disciple to the Bushido creed. He loves simplicity and mobility. A proud dad and a loving husband. Known Unknown; Peter has been struggling with tying a tie, a task that has to be catered for by his wife and when he has to travel he packs pre-tied ties! 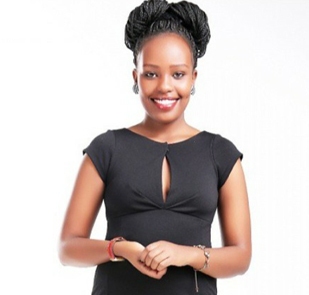 Bernice holds a degree in Bachelor of Commerce from the University of Nairobi in Human resource management. 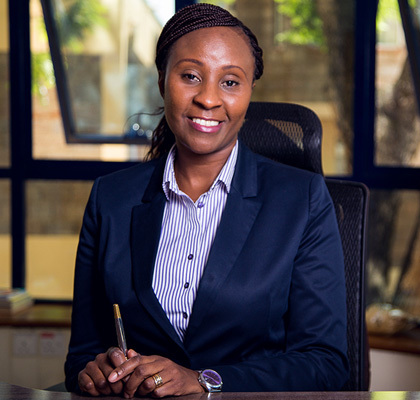 Against all odds Bernice quit her job at Deloitte to found Rockbern armed with nothing but conviction of her courage, enthusiasm and passion for making great things.She is responsible for Business development and tapping ideal talents into the ecosystem. Bernice is a loving wife and a mother. Favorite Coffee; Black with sugar . 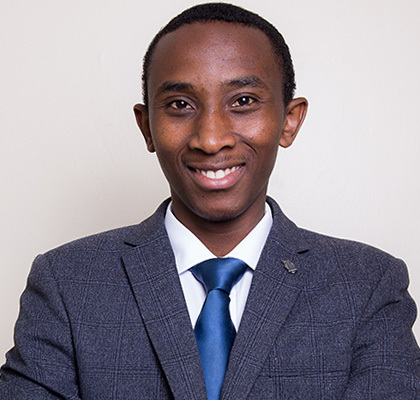 Daniel is a graduate from Strathmore University, currently pursuing a Bachelor of Commerce degree from the University of Nairobi. 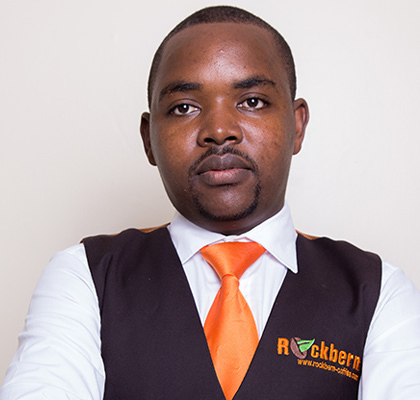 He is our favorite number cruncher, prepares analysis for decision making and ensures the money train stays on track. He also ensures all Rockies get their paycheck in time. Mercy is the newest Rockie and youngest in the stable. She is the first point of contact and thereof determines whether your plan/intent survives. Her work is cut out and very simple; Make life easy for everyone. She coordinates office administration, exhibitions and travels. 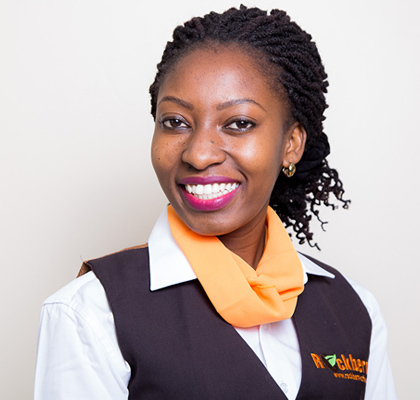 She holds a Diploma in Business management and currently pursuing a degree in PR and communications. Known Unknown; Obsession with everything fashion, beauty and travel. Lavender is a Barista by profession. However her love for food safety and hygiene found her as one of the Rockies implementing the Food safety management system. She works under the mentorship of the Production manager. She is about to join the University to pursue a degree in Food science technology. Phillip oases the ground operation of the warehouse, He is passionate Rockie on matters coffee. Currently he is enhancing his roasting and cupping skills with an eye on the ball. Known Unknown; Phillip is a professional swimmer and a certified life guard.